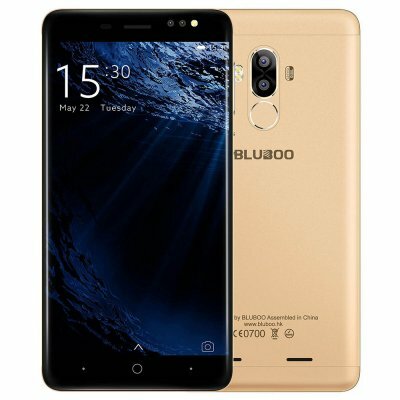 Successfully Added Bluboo D1 5.0'' 3G Smartphone HD 8MP Dual Back Camera MTK6580 Quad Core 2G RAM 16G ROM Android 7.0 Nougat 2600mAh Mobile Phone to your Shopping Cart. 5.0 inch display, offering an optimal balance between stunning visual erperience. Features MTK6580A Quad-core 1.3GHz processor, intelligently adjusting power consumption. Large 2GB of RAM and 16GB ROM, which brings better multitasking performance. Fashion modern design, make you more charming.